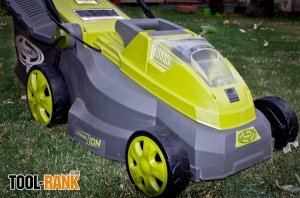 Up until recently I wouldn’t have been interested in reviewing a cordless lawn mower, but with the new battery and motor technology that is available, my interest in them had piqued. Could they finally compete against their noisy gas filled brothers? It just so happened that Sun Joe contacted me and asked if I wanted to review their new 40V Cordless Brushless Mower, so I had to say yes. I wanted to see for myself if their time to shine had come. 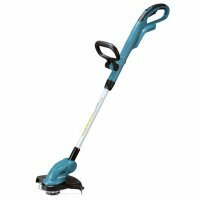 Makita has announced another cordless solution for landscapers with the addition of their 18V LXT Lithium-Ion Brushless Cordless String Trimmer (XRU04Z, tool only). 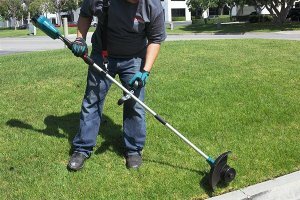 It comes a year after their first cordless string trimmer hit US markets, but because of Brushless technology, it offers a significant increase in runtime. 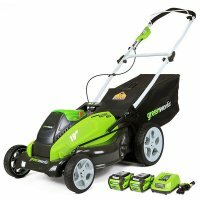 Today only you can save up to 30% off of 16", 19" or 20" GreenWorks 40-volt lithium-ion G-Max lawn mowers from Amazon.com. In case you had any worries about using a battery powered mower, the GreenWorks G-Max mowers have a high 4.3 stars out of 5 on Amazon with 137 reviews. If gardening is on your to-do list this spring, you might be interested in knowing that Lowe's has marked down some key tools that might make your projects go a little easier. 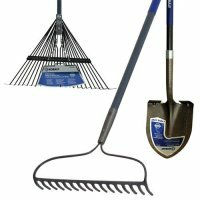 For a limited time a Kobalt Shovel, Garden Rake, and Leaf Rake have been marked down 23-25%. 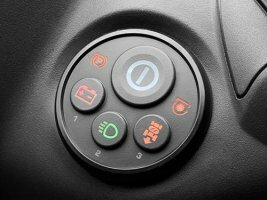 In response to user demand, Husqvarna is introducing a new SmartSwitch operator interface on select RZ series Zero Turn Mowers and GT series garden tractors. 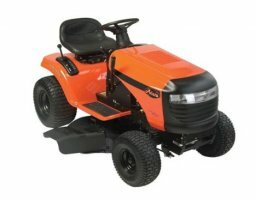 One key feature of SmartSwitch equipped Husqvarna mowers is that they do not require any keys. 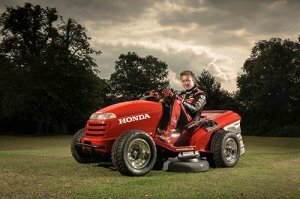 Is there any practical reason for building a riding mower that can travel at 130MPH? Probably not, but that didn't stop Honda from teaming up with their British Touring Car Championship (BTCC) partner, Team Dynamics, to do it anyway. And as unpractical as it is, it can still cut grass. It may not be very well known, but Makita as a worldwide company has a pretty extensive line of outdoor power equipment. 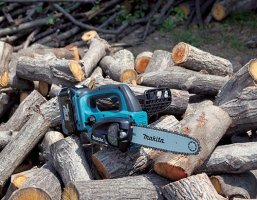 Still, I was surprised to see a couple of cordless chainsaw SKU's make an appearance on their U.S. website. If you ever need to mow your yard one day and travel to a remote location to repair a fence the next, I think you might be interested to see what the Raven has to offer. This unique mower turns into an ATV, is powered by hybrid technology, and can be used as a portable electric generator. A couple of years back I wrote about the Weed Eater One Riding Mower. 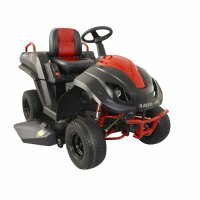 I really liked the idea of this super compact mower that you could ride and cut your grass with, for people with a small yard. Unfortunately the reviews of the mower started to come in and they were not very good. So now it was my job to try and find you something better.